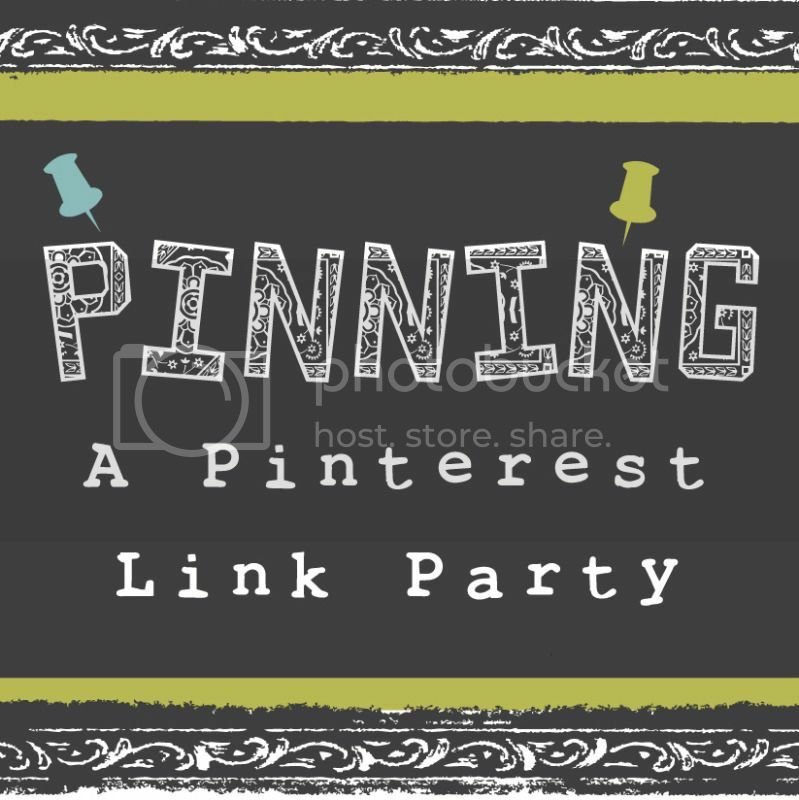 This week I have a special collection of pins to share with you! For all of you lucky lovelies out there who live near a World Market - let me just say - this is one store NYC is definitely missing (sad-face!) I've been just loving what I've been seeing from their recent collections - especially the Venetian Bazaar collection! I created this following pinspiration board based on a late Summer picnic down by the Hudson River - within walking distance from where I live. Doesn't this collection just make you want to plan a romantic Summer evening with your man? 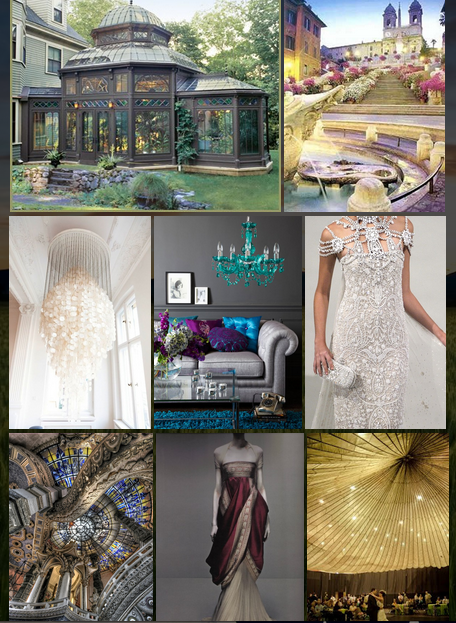 For more gorgeous World Market pin-spiration boards, check them out on Pinterest!! Before I forget - one more awesome thing going on at World Market right now is their Gourmet Getaway Sweepstakes!! Check out the details below and go enter! The Gourmet Getaway Sweepstakes runs from August 18, 2012 until September 21, 2012. If you share the sweepstakes with 5 of your friends (via FB share or email) you can receive 5 additional bonus entries. This is part of the registration process when entering. Users can also enter daily for more chances to win. 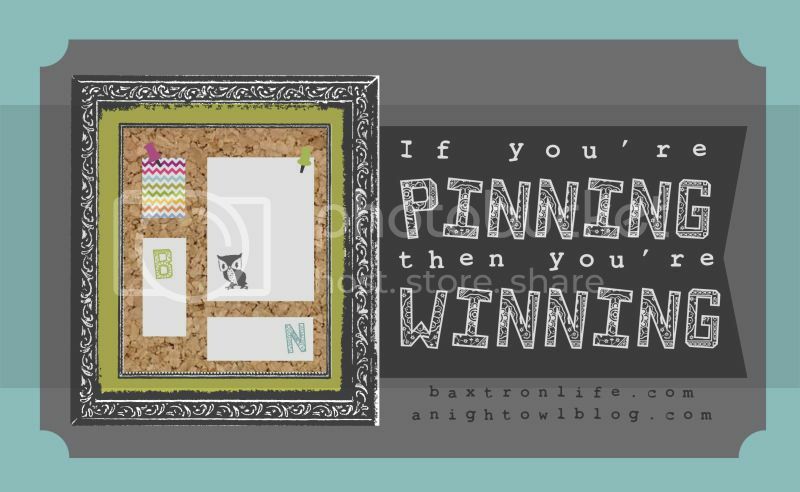 So, who's "Winning at Pinning?" Lizzy & Jane feel free to grab the button, and flaunt it! 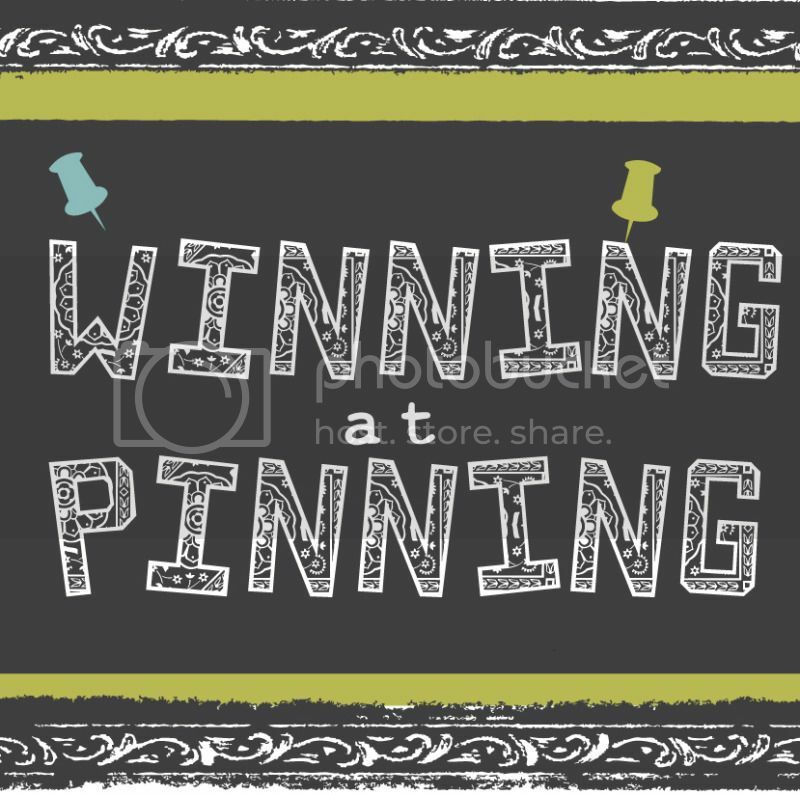 Each week a winner is chosen to flaunt the title of "Winning at Pinning" for successfully wowing us with the best Pinterest find. The winner will be featured/announced in the following week's post! WANT TO BE A GUEST JUDGE or HOST? 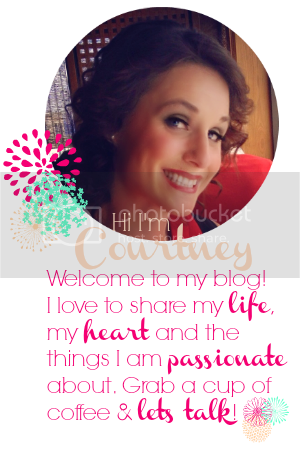 This post is part of a social shopper marketing insight campaign with Pollinate Media Group™, I was compensated for my post - I really do love World Market - and all opinions are genuinely mine. I love the late summer soirre collection! I could get lost for hours in World Market:) I just pinned this pretty collection! Such a cute collage! I put mine together today - it's kind of fun to see the different ones people are putting together! Thanks for Pinning it! <3 I just wish there was a bricks and mortar store near me!! :( Boo! Thanks lady! I'm looking forward to checking yours out!